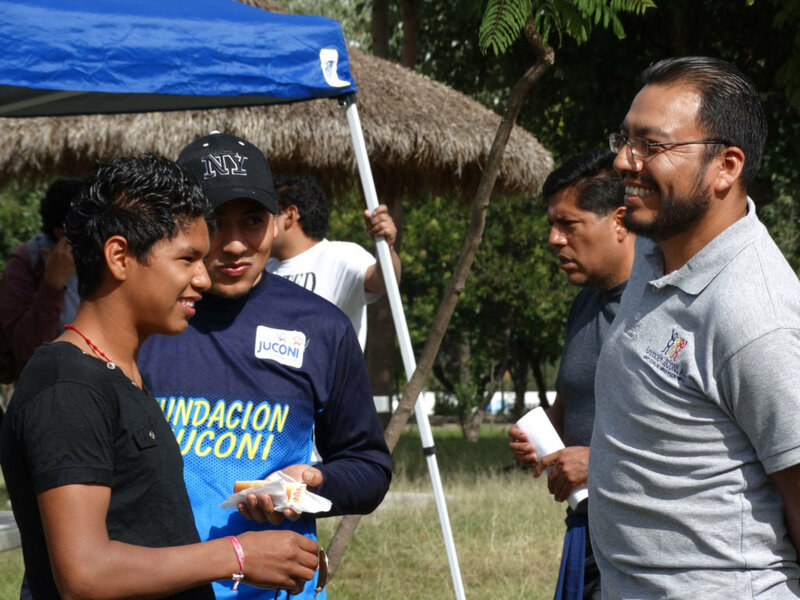 by Fundación JUCONI México, A.C. 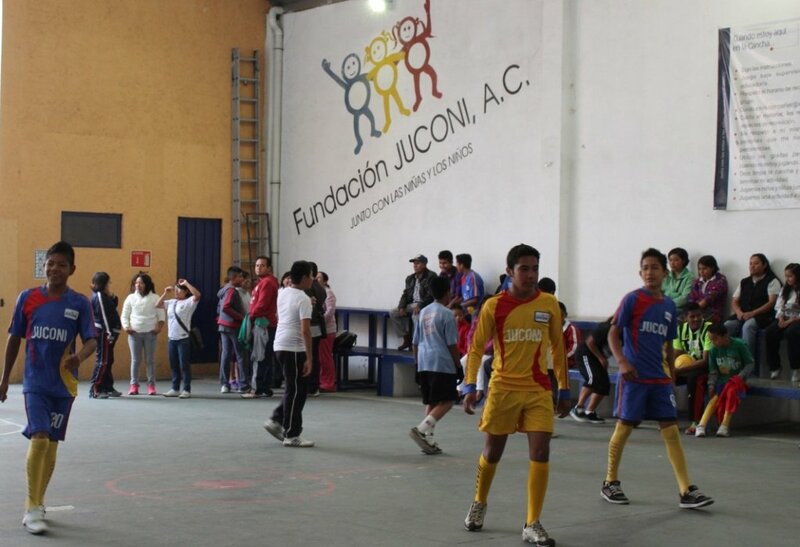 This project will help JUCONI Foundation purchase a facility where a permanent Youth House can be established for young men aged 14-18 affected by family violence, who experience marginalized situations, extreme poverty and/or live on the streets in Mexico. 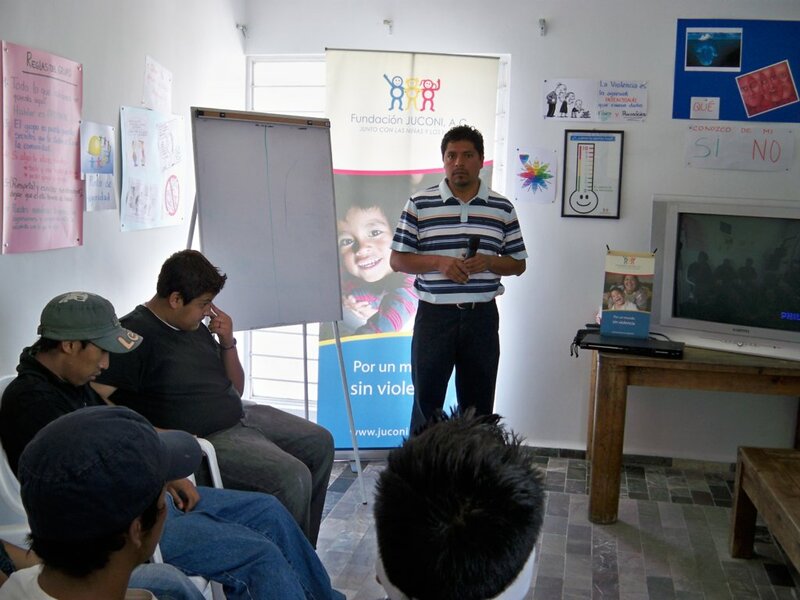 Within the Youth House, JUCONI will provide youth with long-term personalized educative-therapeutic interventions that will prepare them to live an independent life free of violence and become fully integrated into society as young adults. Living in a violent home inhibits a child's ability to achieve healthy development, secure future employment and overcome conditions of poverty. If the causes and consequences of violence remain untreated, it is likely that a child's skills for interacting positively with his/her environment will be damaged, perpetuating thus the cycle of family violence among generations. 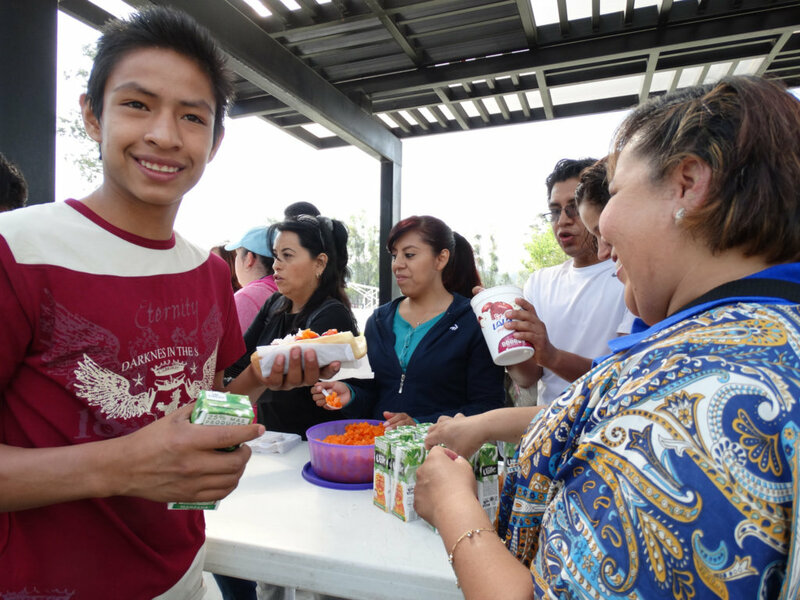 This project will help dozens of children in Mexico who are pushed into a life based on the street as a result of violence. JUCONI Foundation is committed to preventing and healing the aftermath of violence that affects children, youths and their families who live in marginalized situations and extreme poverty by providing long-term personalized therapeutic interventions to ensure that each child and every member of his/her family develops the emotional, cognitive and social skills necessary to heal the wounds of violence and reintegrate into society. By allowing JUCONI to purchase a facility for the permanent establishment of the Youth House we can minimize monthly costs and maintain high standards in the educational-therapeutic services that are provided to 12 youth residents affected by violence and at least other 7 who receive JUCONI's services without living in the House. It is expected that in an average of two years these young men will graduate from the Program, allowing other youth in need to also benefit from these services. Acquisition of school supplies and uniforms for one youth for the year. 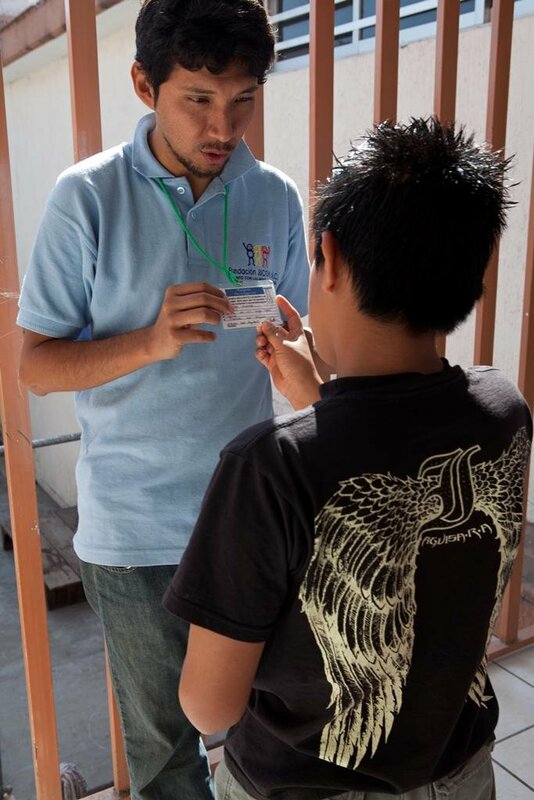 Providing one year of health services for one youth living at JUCONI's Youth House. Purchase of clothes and footwear for one youth at JUCONI's Youth House. 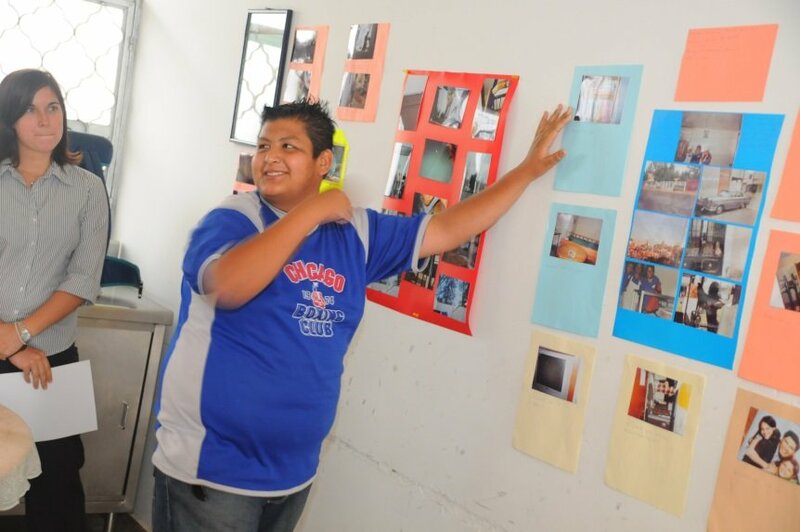 Two weekly workshops or business visits for all 19 youth residents of the Youth House, as part of the "Youth Club", to develop practical skills to expand their education and employment options. Three balanced meals a day for a youth at JUCONI's Youth House for a month. Carry out the Labor Culture Workshop (LCW) for all 19 residents to help them develop skills for entering the labor market and become fully reintegrated into society. One year of individual therapy sessions for a youth with a professional staff member. Will pay for half of a youth's technical career education (including fees, school supplies, transportation and the support of a JUCONI educator).